A sweet opportunity for fundraising! 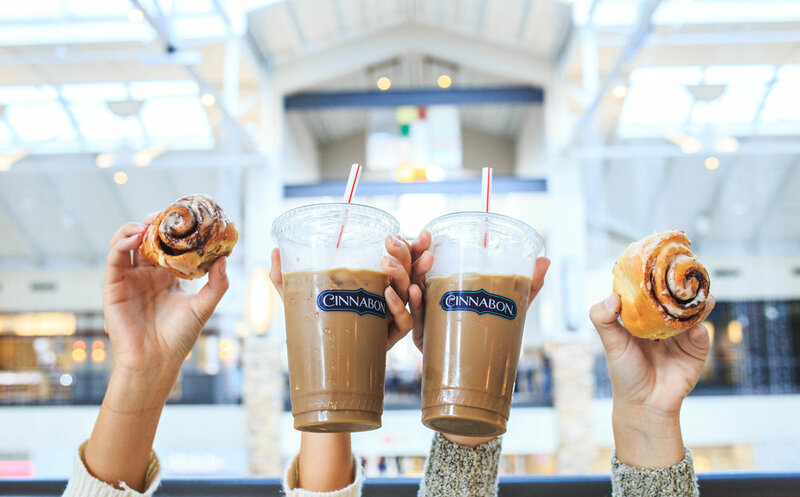 Cinnabon provides a sweet escape. The irresistible taste, aroma and uncompromising quality provide a unique experience that resonates with people around the world. Our fundraising program is simple to execute. Whether you want to sell Cinnapacks or certificates for Cinnapacks (that can be redeemed at any time at our store), our staff and bakery teams are ready to make your next fundraising drive a sweet success! CONTACT US TODAY to schedule your Cinnabon fundraiser!